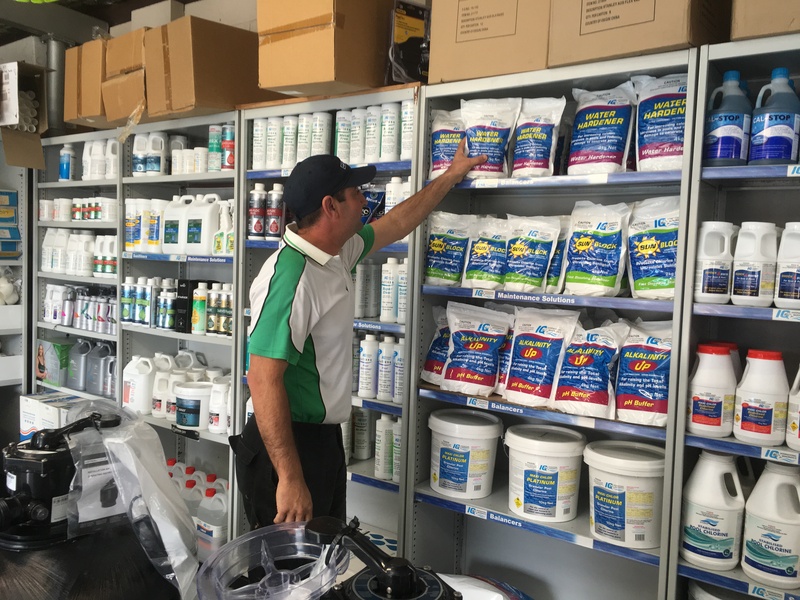 We also stock, repair and install only quality pool filters, pumps, chlorinators and automatic pool cleaners. We have a large range of pool accessories and spare parts to meet all your needs too. Pop into our Fairy Meadow store and check us out! 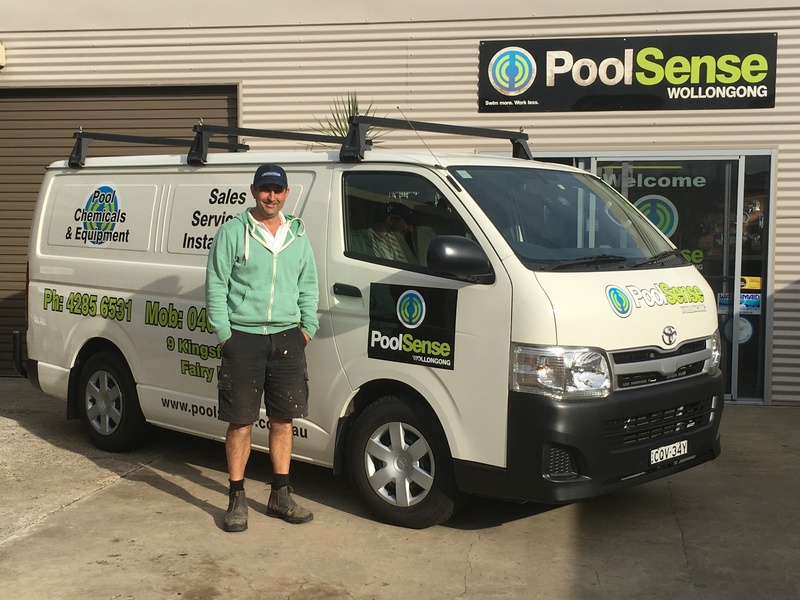 Put simply the PoolSense family are one of the most experienced, trusted and competitively priced pool specialists in Wollongong. 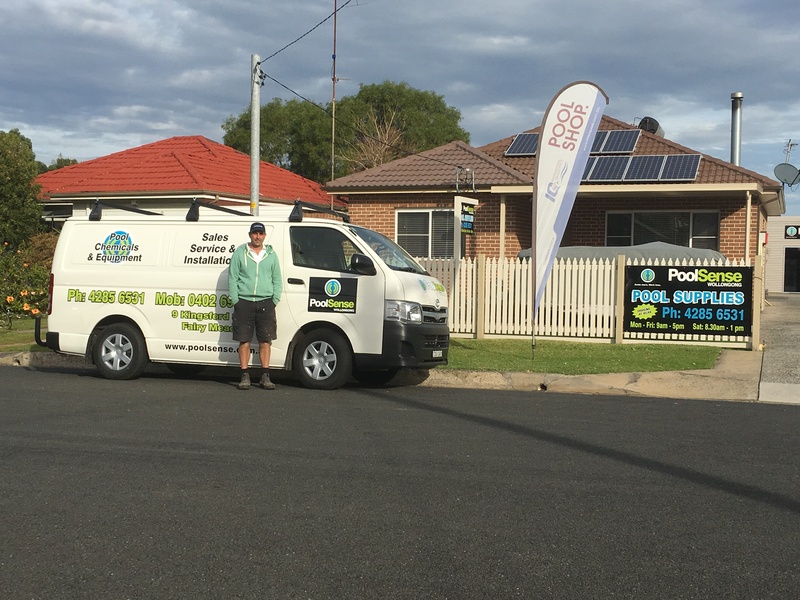 We are passionate about pool maintenance and pride ourselves on our expert service. Furthermore we value our local customers, respect their business and fully guarantee our services. That is because we are a family owned business and have been servicing Wollongong and surrounds for over 30 years. 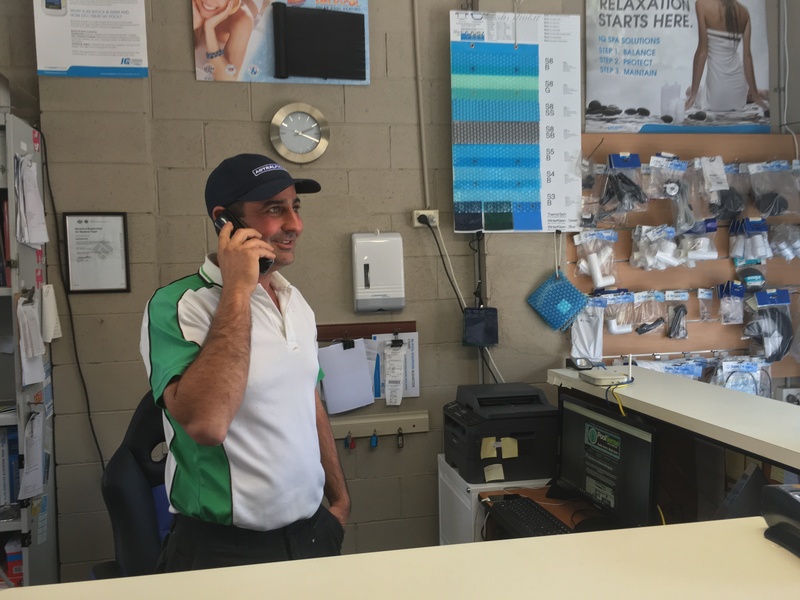 Give us a call, email us or better still come and speak to us in our Fairy Meadow store and let us look after you.